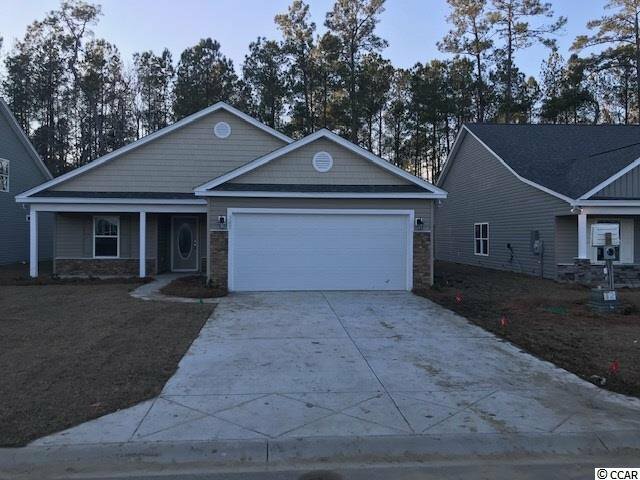 Natural Gas quiet community in Longs/ Little River area next to a Golf Course only a few miles from the beach and major shopping! We offer homesites with Golf Course, Pond and/ or Tree line views! Ruby Model features 3 bedrooms, 2 full baths, FINISHED 2 car garage w/ door opener! Spacious open home yet comfortable. Bedrooms are separate for added privacy. 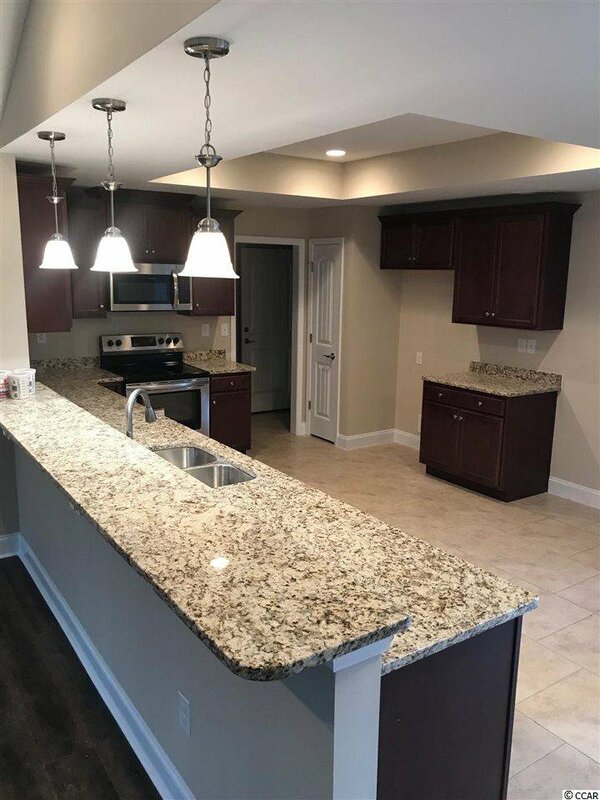 All homes have many of the timeless features such as Granite kitchen countertops, stainless steel appliances, 36" staggered Birch cabinetry with crown molding including knobs, and 20x20 ceramic tile in all wet areas. 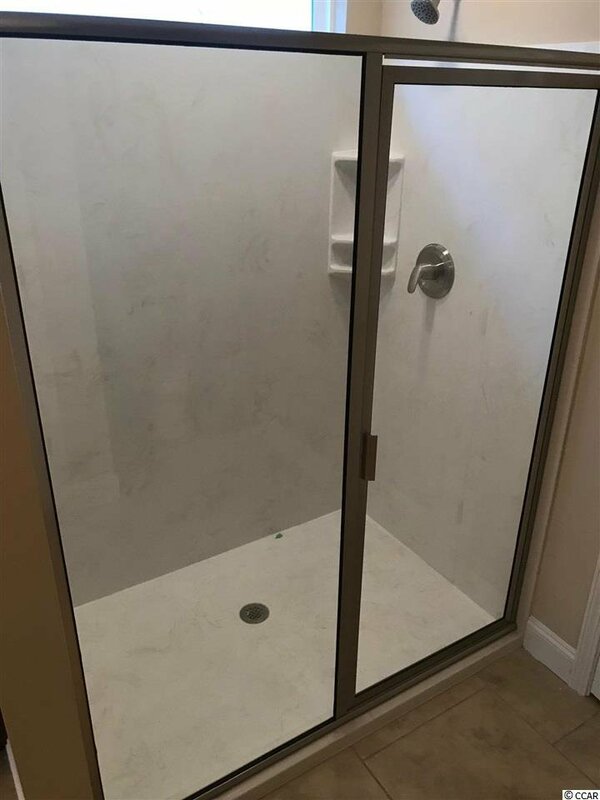 All Baths feature elevated comfort level cultured marble vanities, elongated commodes, all interior doors are "craftsman/cottage" style with lever handles and 5 1/2" beaded baseboards for custom look! 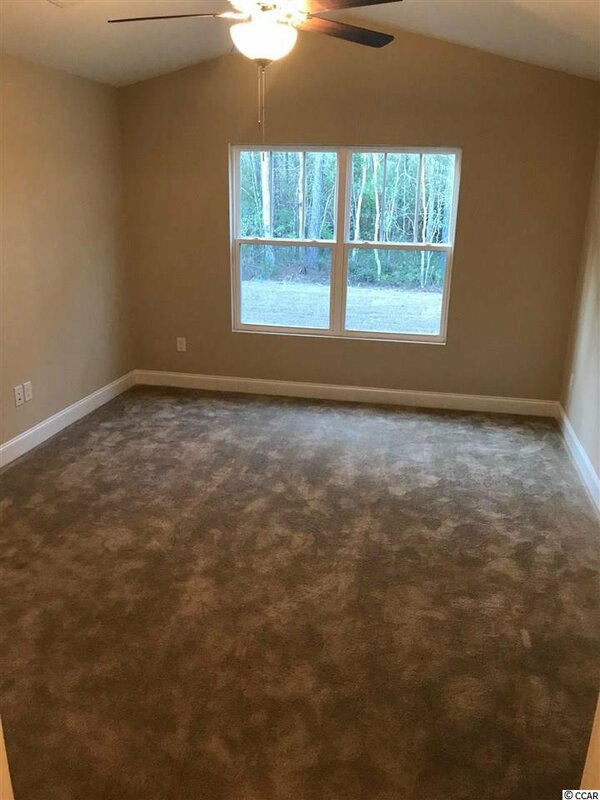 THIS HOME HAS Upgraded Hard Wood Laminate flooring in living / dining areas. All Homes come with Stone accents, coach lights and beautiful glass accent front door! All homes include the Taexx pest control tubing system throughout exterior walls, blinds and lawn irrigation. 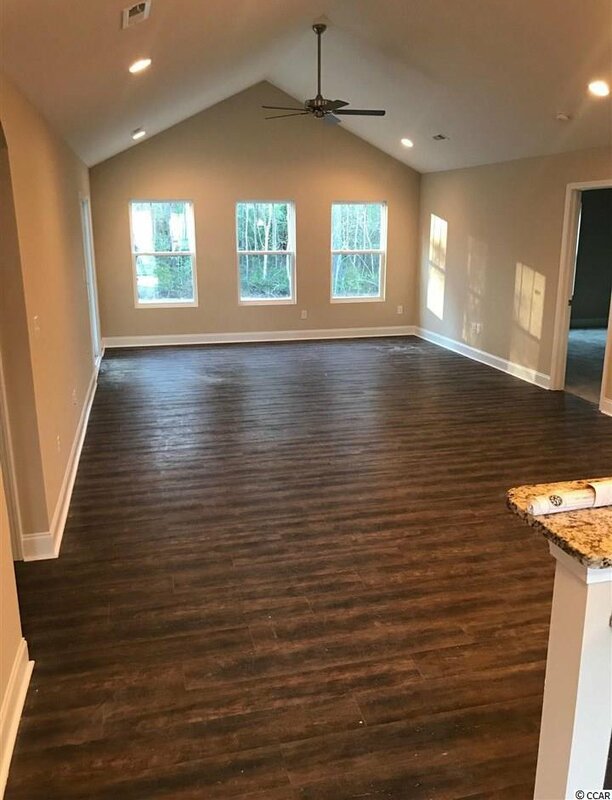 This Home is almost complete! Interior pictures are of actual home.This is a local commercial & residential semi-custom builder giving you more flexibility if you like to Really CUSTOMIZE your home! We only have a few homesites left in our second phase! Don't miss out on this hidden jewel!!! *all measurements are an approximate*pricing and features are subject to change*Some items in pictures may be an additional price*. Home is almost completed. Approximate NEW build to close time 5 1/2 to 6 months. Our homes include Natural Gas hot water and furnace. Listing courtesy of Hannon Group , Michael Glugover. Selling Office: RE/MAX Ocean Forest , James Haas.